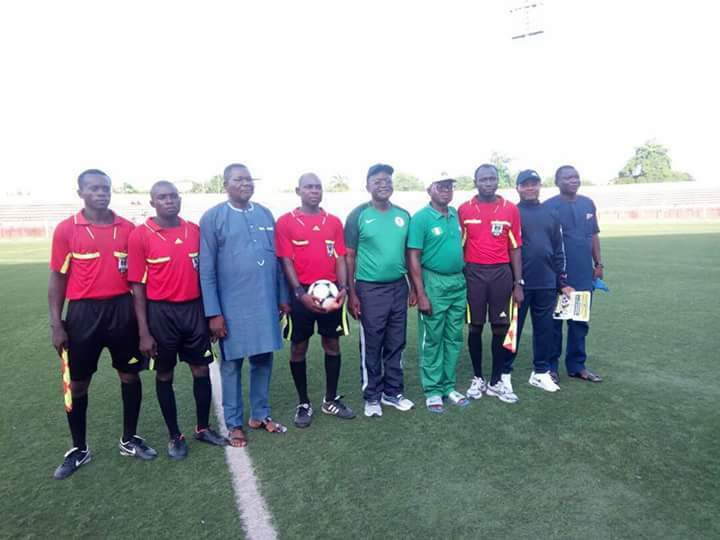 Governor Samuel Ortom has approved the 2018 Governor's Football Soccer Competition which is the second edition in the series since his assumption of office. He announced this yesterday at the Aper Aku Stadium, Makurdi during a closing remark at the finals of 2017 edition which was played between Kwande United FC and Konshisha FC. 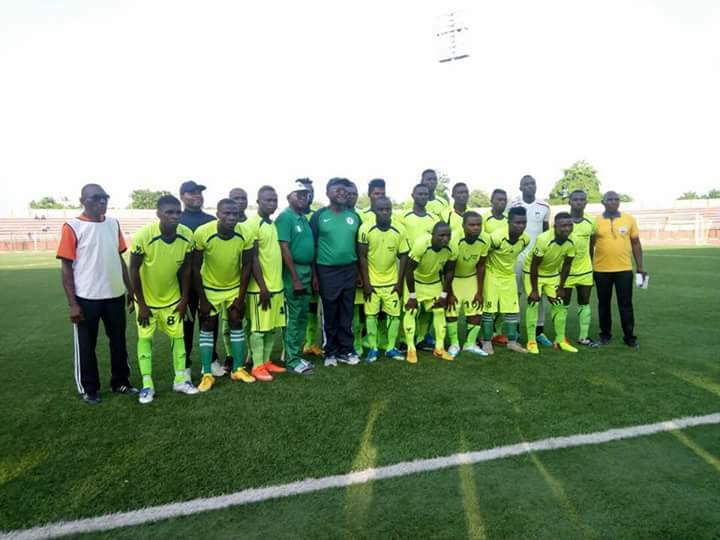 Governor Ortom said the tournament had identified many talents that would hopefully feature in the next edition of the 2022 FIFA World Cup competition. 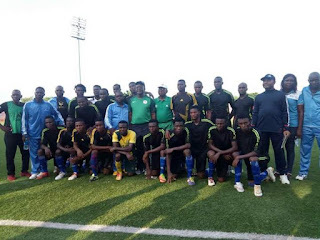 While promising to sponsor more of such competitions to identify and develop more talents, the Governor charged his Special Adviser on Youth and Sports, Professor Jonathan Uever to organise more competitions in order to keep the youth busy. He advised the youth against indulging in drug abuse and other social vices but engage in ventures that could add value to the development of the state. 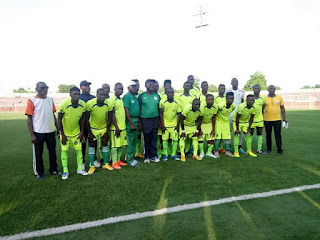 In her remark, Chairman of the Benue State Football Association and former Speaker of the State Assembly, Mrs. Magret Ichen, thanked Governor Ortom for rejuvenating and sponsoring the prestigious Governor's Cup Competition. She stated that they had identified many talents including one Master John Johnson from Katsina-Ala LGA Football team who is now playing with Lobi Stars FC Makurdi and appreciated all participants for their spirit of sportsmanship while the tournament lasted. 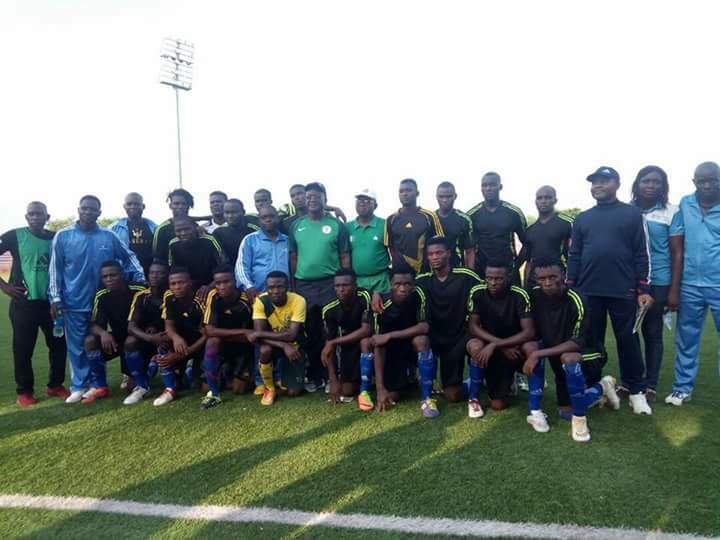 On his part, Professor Jonathan Uever appreciated the gesture of the Governor for engaging the youth with a soccer competition, stressing that with his support, more of such competitions would be organized even at the inter state level. Konshisha FC won the competition through penalty shootout by three goals to two, after the first and second halves ended one goal each.